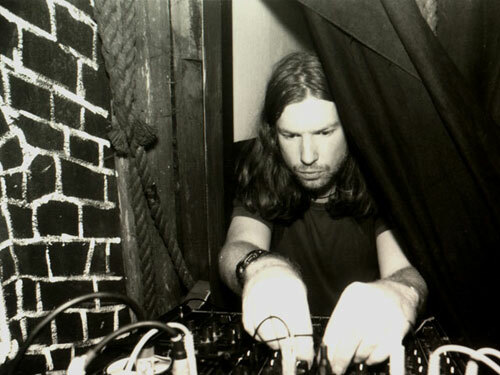 Aphex Twin has also recorded music under the aliases AFX, Blue Calx, Bradley Strider, Caustic Window, DJ Smojphace, GAK, Martin Tressider, Polygon Window, Power-Pill, Prichard D. Jams, Q-Chastic, Tahnaiya Russell, The Dice Man, Soit-P.P., and speculatively The Tuss. This entry was posted on August 18, 2012 at 8:25 am and is filed under News with tags AFX, Aphex Twin, Blue Calx, Bradley Strider, Caustic Window, DJ Smojphace, Electronic, GAK, Martin Tressider, Polygon Window, Power-Pill, Prichard D. Jams, Q-Chastic, Richard David James, Soit-P.P., Tahnaiya Russell, The Dice Man. You can follow any responses to this entry through the RSS 2.0 feed. You can leave a response, or trackback from your own site.